I know that everyone is blogging about Thanksgiving overload this week, and I really thought about coming up with something new and original for today’s post…but I can’t. I thought that by today, a full week after Thanksgiving (and the first day of December! ), the dreadful feeling that overcomes me every time I think of stuffing would have subsided, and in an effort to redeem myself, I tried to cut back on carbs for a few days. 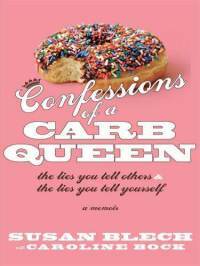 I could've written this book...if Susan Blech didn't get to it first. I’m not one to cut carbs– I was basically raised on baguettes and pretzels and the fact that I haven’t had a Chips Ahoy cookie (they’re my favorite…clearly I set the bar low) in days is LITERALLY driving me crazy. Last night my dinner consisted of six sad scallops plopped on some wet-looking arugula. It was pathetic. I’m still not ready to embrace carbs with my typical enthusiasm (what I mean is I’m not going to stick my entire head into a bag of three-cheese pretzel crisps), but I can’t look at one more baby carrot. This brings me to Shirataki Noodles. 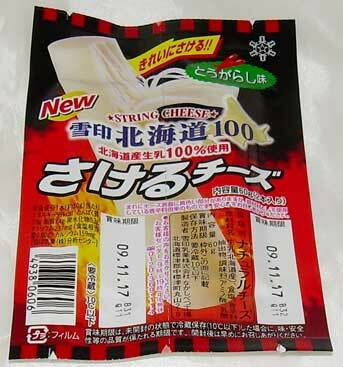 Shirataki Noodles are very strange, and very appealing. They are zero-calorie noodles. I don’t need to say anything more. You can eat an entire bowl– and prepare them anyway you’d normally prepare pasta– and the only calories are in whatever sauce you use! The strange thing is the lack of calories. The website claims that “Shirataki comes from the root of a plant called Amorphophallus Konjac grown in various parts of Asia”, which sounds like it may be natural. But I’m skeptical of any noodle product with no calories, and Asian Amorphophallus Konjac means nothing to me; that could be arsenic for all I know. 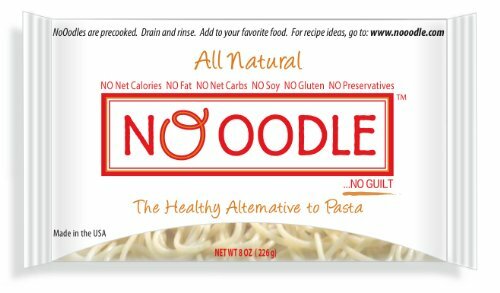 A few months ago I saw an ad for a product called NoOodle. I immediately went to their site and purchased a case of 25. I got the case shipped to the office so I could share my NoOodles with my co-workers. NoOodles are just a brand of Shirataki noodles, and like all Shirataki noodles, NoOodles come in a plastic bag filled with liquid, and don’t need to be cooked. You have to drain the noodles and rinse them off before you eat them. The smell of the liquid that comes out of that bag is almost enough to send you running for Barilla linguine, but I persevered. 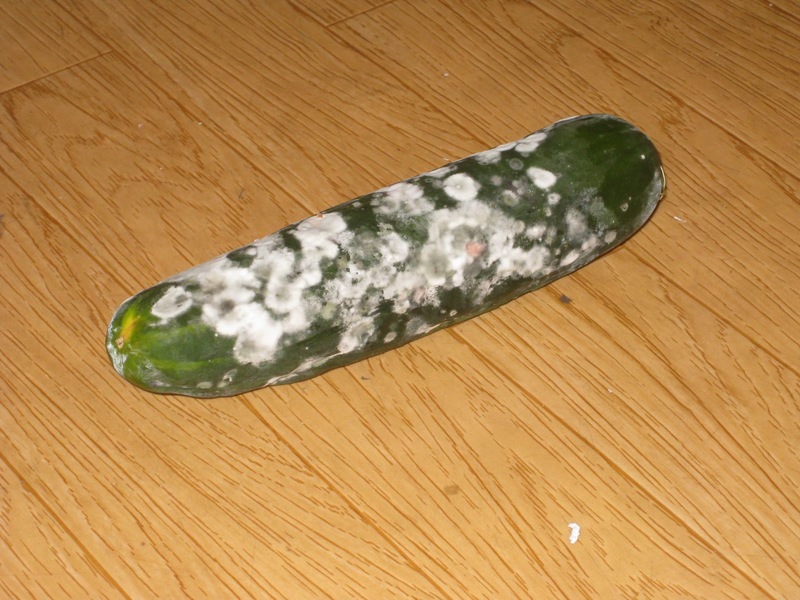 I considered washing the NoOodles off with soap, but a very thorough rinsing got rid of the odor. We topped the NoOodles with soy sauce and while it was certainly not lo mein, it felt enough like I was actually eating carbs. I wholeheartedly recommend that everyone buy NoOdles, but make sure you buy this mask before you open a bag. College Students Need to Snack, Too! As recent college grads, our memories of spending hours upon hours in the library are still frighteningly fresh in our minds. We can almost smell the books. But what we remember most about those dreadful evenings, weekends, weeknights (we spent a lot of time studying!) in the library is how the only way to alleviate the pain of homework is by snacking….click here to read more! Oh Annie, you make delicious seaweed. Good Morning NYC! Welcome back to work! Mondays are always rough. Most of us are still recovering from the weekend, thinking about how we should’ve worked out more and imbibed less (well, that’s what I’m thinking about). I had barely started my Monday-morning ritual of sorting through my Outlook mailbox when I was hit with a familiar wave of hunger. It wasn’t actual hunger– it never is at 10:30am– but an elusive sensation that masks itself as hunger and lingers with me each day from 9-5. It’s very strange, but eat I must! I’m spoiled by having Whole Foods right below my office, and when my options are (a) send follow-up emails to all the people attending the office benefit next week or (b) go down to Whole Foods to peruse the aisles for some SkinnySnack, I always pick option B…and BOY DID I LUCK OUT TODAY! Whole Foods had my favorite snack in stock: Annie Chun’s Seaweed Snacks. They come in two flavors—sesame and wasabi. 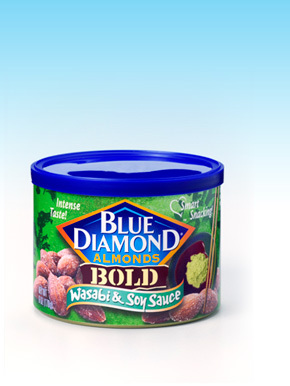 I opted for wasabi, because more flavor in my snack= less boredom in my day. I’m the only one in the office who likes Annie’s seaweed, and though my co-workers’ disdain is beyond my comprehension, at least I don’t have to share. 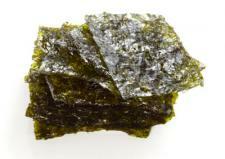 Each pack comes with about 15-20 thin sheets of seaweed. The seaweed is coated with a thin, powder-like layer of wasabi dust. Wasabi dust is not a technical term, that’s just what it is. The seaweed sheets are perfectly seasoned with said dust, and the crunchiness of each piece really brings the whole thing together. But the best part about Annie’s Seaweed is that there are only 30 calories in ten sheets!! 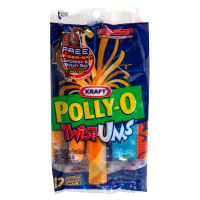 SkinnyWorkers, this is your Monday snack! This is it! The seaweed that saves me from my boredom! !